Go! Go! 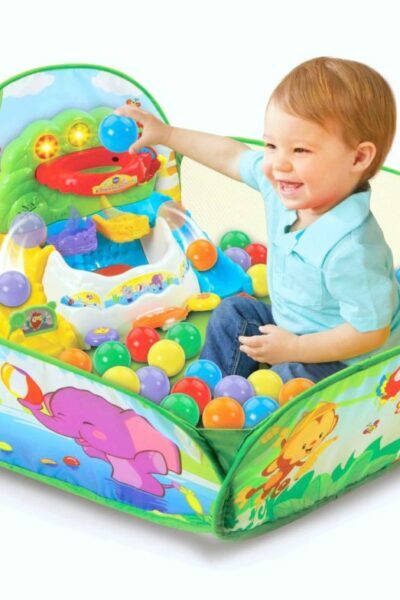 Pop-a-Balls Drop and Pop Ball Pit + Giveaway!